On street parking outside restaurant on Hampstead Road - Mon - Saturday from 10am - 4pm, for 1 hour only, then after 7pm for all evening. Netley Street (side of Restaurant) - parking allowed after 6.30pm monday - Friday and all weekend. December - Christmas & Posada. DOWNSTAIRS at MESTIZO – Every Thursday from 7pm till late, enjoy our Jueves Mexicano (Mexican Thursday): DJ music, tacos, beer cubetazos at only £12, jumbo beer at £5 (w/ one extra regular beer free) and your £5 cover includes one Corona, wine or soft drink. Premium bottles available. Free entry till 8pm — 9pm if you've liked us on Facebook. Bookings: +447446976048. Sign up to our monthly e-newsletter at www.mestizomx.com and receive the news first. 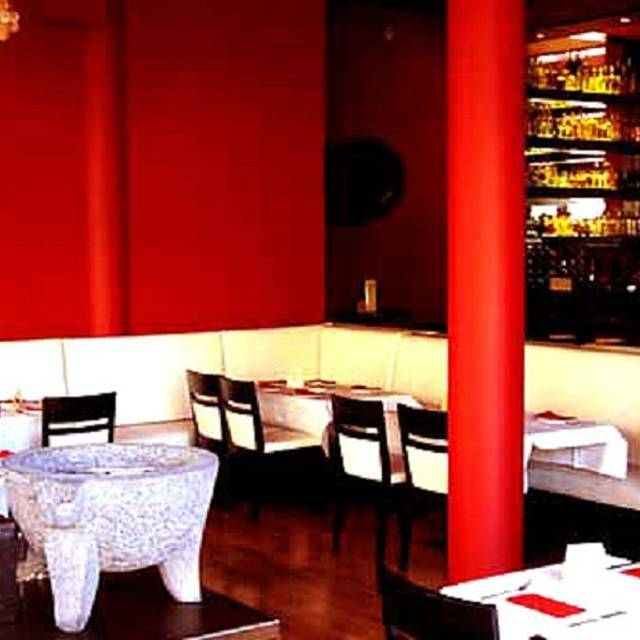 Mestizo, Mexican Restaurant opened in March 2005 and was the first to bring authentic Mexican cuisine back to London. 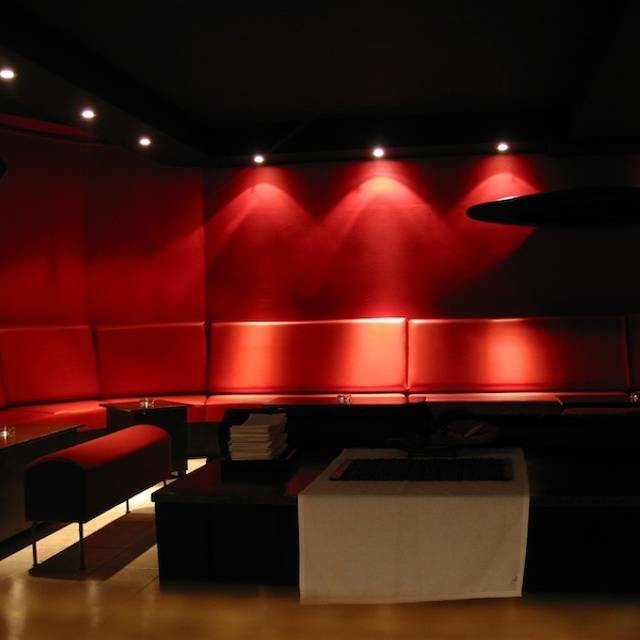 It is a stylish, elegant restaurant serving traditional cuisine. 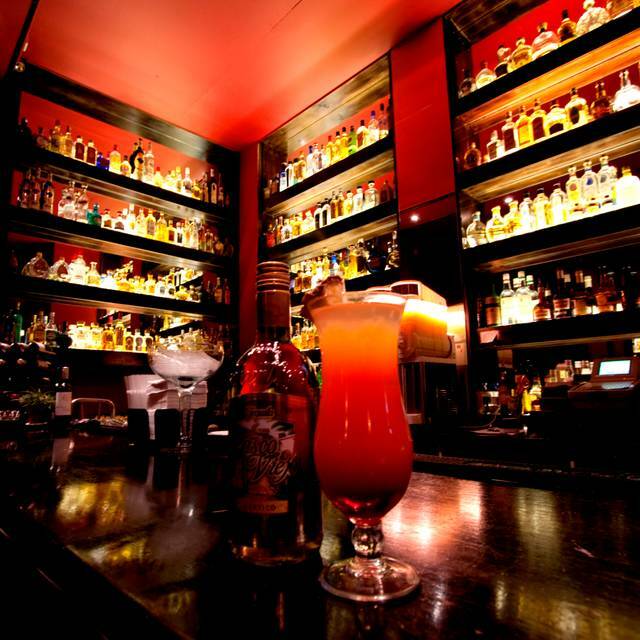 With Mexican owners, chefs and staff, we are perhaps London’s most authentic Mexican restaurant. 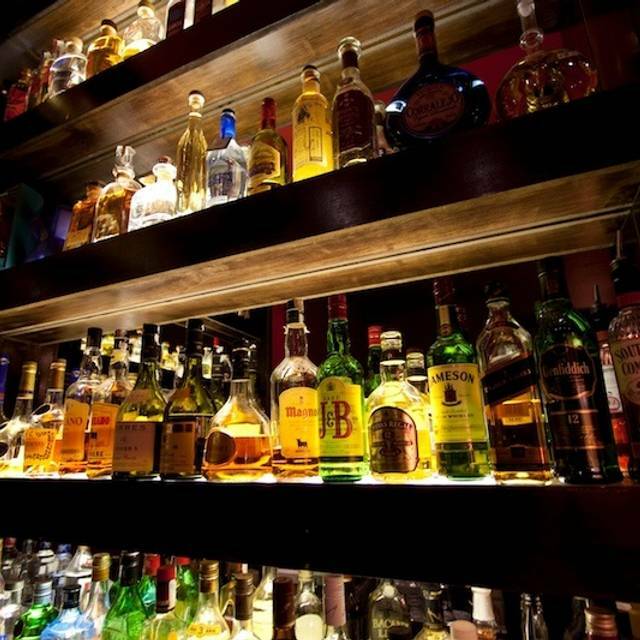 Our elegant bar, displaying over 260+ tequila & mezcal. It is the largest Tequila bar in the UK. Our Mexican Sunday Buffet Brunch is our chef's special day. All buffet style with a large selection of traditional Mexican dishes each Sunday. Our separate ‘DOWNSTAIRS’ at Mestizo lounge bar, provides a different atmosphere and can be used for cocktail parties, product launches, dining and corporate or private occasions. For all groups over 8 people we ask for a cc number to confirm. For CHristmas bookings we require a deposit of £5.00 per person before the reservation is confirmed. Our Mexican Thursday (Jueves Mexicano) is a popular weekly gathering of the younger Mexicans in London. From 7pm with a £5.00 cover. a rich Mexican version of créme caramel - perfecto! A rich and almost 'custard like' cake made with '3 milks'. Condensed, evaporated and double cream. - delicious! Great place. Truly the best Mexican restaurant in London. While we love the Mestizo market, the restaurant is a little disappointing. When we arrived, our table was not ready and there was not enough space at the bar. We had margaritas (47 gbp for 1 liter) that were very sweet even though we asked for no agave syrup. For dinner we had the mixed taco platter - which is good value for money. The meat fillings were delicious, however the sides (frijoles) were a bit skimpy and the salsas disappointing. Not spicy at all and the salsa roja was simply homemade ketchup. The spicy sauce that we had to ask for on the side was similar to sambal olek, something that is not exactly Mexican. The appetizer was also disappointing, the nopales salad was two thirds lettuge and barely any nopales, the guacamole does not deserve this name. The corn tortillas were acceptable but not homemade and most likely full of additives (taste exaclty like Costco corn tortillas). Overall, it is a nice place, just not for eating or drinking. We will still go to their supermarket. Lovely food and great service. Went for my Birthday with some friends. Really enjoyed myself and was a v relaxed evening. We weren’t rushed and food didn’t take long to come out either. Will definitely recommend this to others. 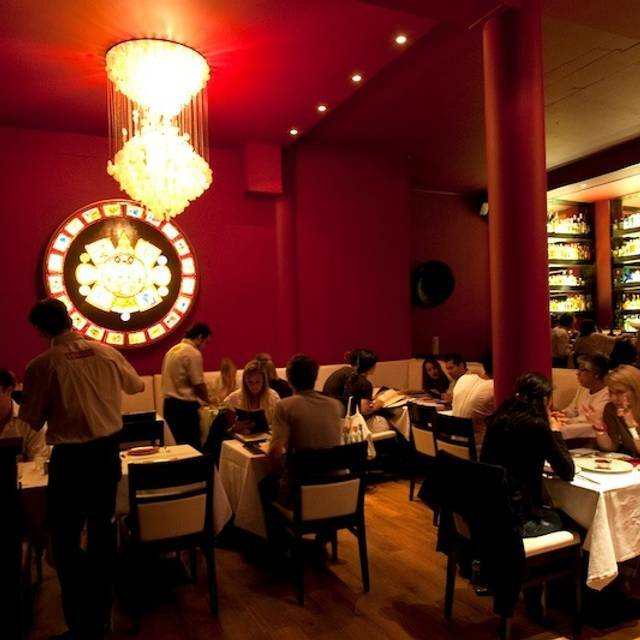 Mestizo is our favourite restaurant in London! 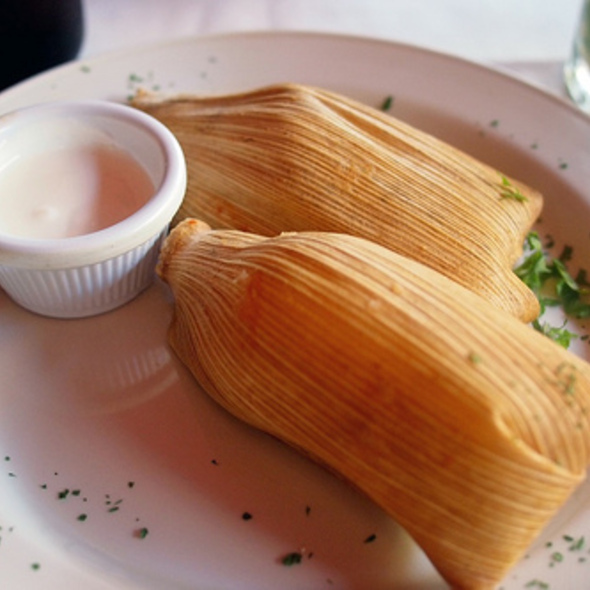 It helps us remember home, when we're missing authentic Mexican food. The best Mexican food in London!!! I am from Mexico and I know it is authentic Mexican taste!!! Yuummm!! The best Mexican restaurant I have been to in London hands down. Great amvience, amazing food and London's Mexican community are there in abundance which tells you how authentic it is. Great! We had received recommendations to try Mestizo - we loved the food, but the service wasn't great. While we sat waiting to be served, the table next to us arrived after us, sat, ordered, and received drinks and starters before our server bothered to come to our table. In the time it took us to have two courses, that table had three courses and drinks. And we asked for water at least four times before they brought it. It seemed obvious that the table next to us must be regulars or important people - they had three to four people from the restaurant fawning all over them - but we were paying customers and just wanted to have a nice meal. Aside from the service, the food tasted amazing, and we would definitely go back again - but we'll make sure we're not in a rush and don't mind waiting around. Always a great experience. Mestizo holds a special place in our hearts as we had our wedding reception here. It was overall good, not amazing, the reason it gets a lower score is that the price was amazing. Very nice restaurant! Friendly staff and delicious food. I had their pollo corn tacos with mole sauce. It was like I was transported back to my childhood eating in Mexican restaurants in Southern California. The food came quickly and was perfectly seasoned. Any addition would have spoiled it. 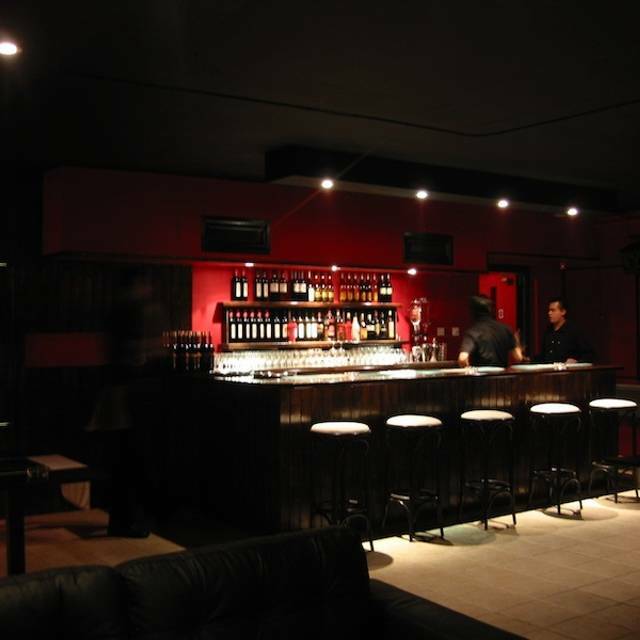 Good decor, good atmosphere, friendly staff, good food, good drinks and fiod menu. Loads of vegetarian and vegan options too! Brilliant food and amazing beer cocktail! I have never liked beer with food, but tried the cocktail just because it sounded quirky. Pleasantly surprised i am hunting for recipe! Great options for vegetarians! Lovely restaurant - decor and ambience authentic. Good cocktail list. Food menu is vast and lots of sharing options. Food could have a bit more taste given its Mexican and expect it to have more flavour - some too bland. Overall good. Everywhere we go in the world we try to find a mexican restaurant. It was only our second trip to Mestizo after discovering it a couple of years ago (we live in Yorkshire). Yet again it more than lived up to expectations. There were 2 of us - one a vegan and the other a vegetarian - and we were both well catered for in terms of food. The JUG of maragaritas (2 pints) also went down very well! Would we go again? You bet your sweet bippy! Favourite Mexican place in London. Love the margarita selection. Always happy with the food when I go too. Good selection of classics and specials. A California native transplant who had given up on finding authentic Mexican flavors until I found Mestizo this weekend. My heart is happy and my tastebuds satisfied!! This is the worst restaurant I've ever been to. Extremely noisy. It was impossible to communicate because it was so noisy. Poor service and we had to wait a long time to order and wait for the food. The food was terribly, cold and tasteless. I do not recommend this restaurant! A lovely place to eat, very pleased with the size of the vegan menu, food was extremely tasty and the cocktails even better! Really poor service to the extent that our wine came so late that we didnt bother with it. Food mediocre at best. Not a place I'll be going back to on a hurry. Delicious, authentic Mexican food in a great atmosphere. When another customer knocked a bottle of water into my food, the staff replaced it straight away without me asking. Great service and nice choices of traditional Mexican dishes. Food was ok - I really liked the nopales (cactus tacos), but the pole chicken was a bit average for my taste. Mestizos was recommended by a friend and I have to say we had a fantastic time! The food, the service and the atmosphere was exceptional! Great restaurant and I will definitely be back! Everything was perfect, the food is always delicious. This time they even had a mariachi playing a couple songs. We arrived about 30 minutes early for our reservation. The host was so accommodating and they were able to seat us early. We were placed downstairs with the owner as our waitress. Both the service and the food was fantastic! We had margaritas on the rocks and they were yummy. 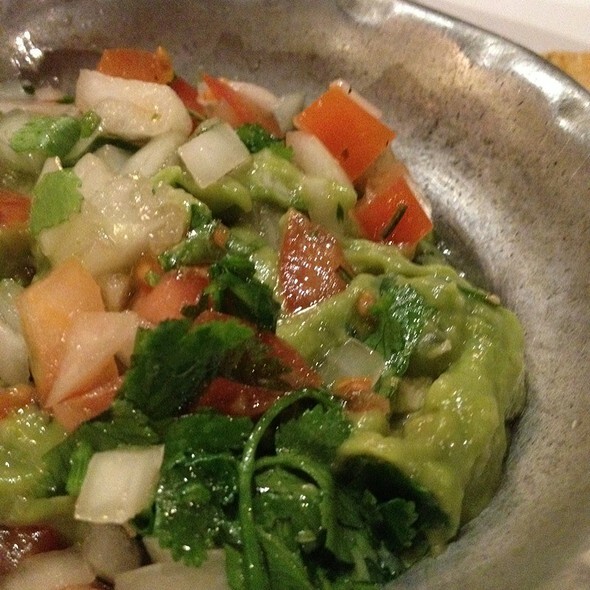 We shared the combo mojalete and it was a good as the ones we ate in Puerta Vallarta. It is definitely authentic Mexican. 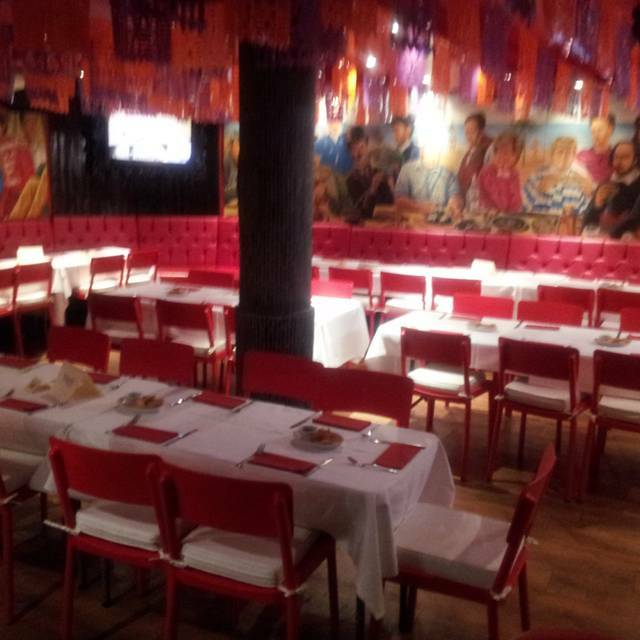 I highly recommend Mestizo for anyone looking for an authentic Mexican dinner in London. Kept us waiting for 45 mins past our reservation Time! Didn’t dry the stairs properly and ended up falling down the stairs and almost smashed the back of my head! Wonderful food but the service is all over the place! Great food and people. Wanted good Mexican food and heard this was the spot. It didn’t disappoint. As a native of Southern California, I am very familiar with Mexican cuisine. It was mostly very good, but the chips were a major let down compared to the rest of the menu... and for me, chips are a major equalizer in Mexican food. Tequila/mezcal selection was excellent for this country and I’ll be back for that for sure. Booked here for an early dinner for my sons 18th Birthday meal, food was good but really disappointed they didn’t have any Churros from the desert menu, meal was unrushed and service good. Would have been nice if they’d done a little something such as a Birthday candle in his desert as they were aware from the booking it was a special celebration. Excellent food, as always. The tacos are amazing as are the enchiladas. If you like it spicy order the salsa picante, a selection of awesomeness!! good service and they were under pressure with 2 large groups in and short staffed! Go go go!!!! I’ve been searching for great Mexican in London, after moving here from the States. This is my new go-to! The vegan taco tray was amazing but the table we were given wasn’t the best as it was pushed so close to a booth with other guests in it and was sort of in the middle of the room. It was great as usual...... that’s it..... why do I have to write 50? !